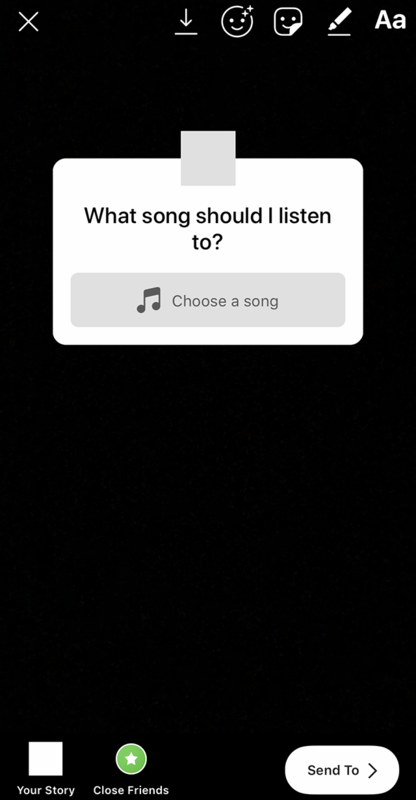 Instagram recently updated the questions sticker in Stories to allow users to ask their viewers for music recommendations. Our guide will show you how this works. 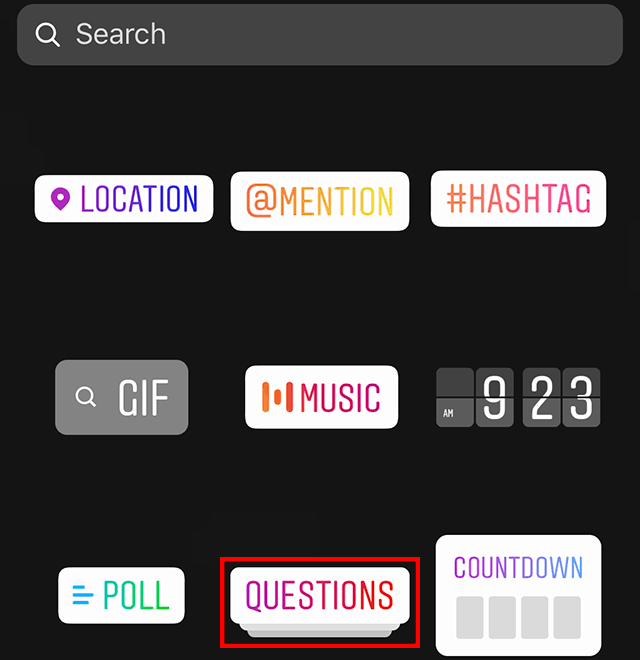 Step 1: Once you’ve taken a new photo or video, or imported an existing photo or video from your device into Stories, tap the stickers icon near the top-right corner of the screen. 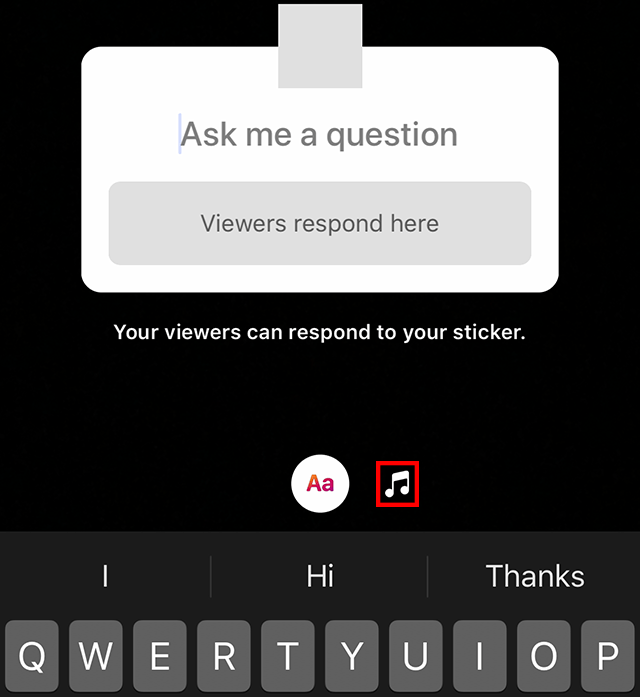 Step 2: Tap the “Questions” sticker. 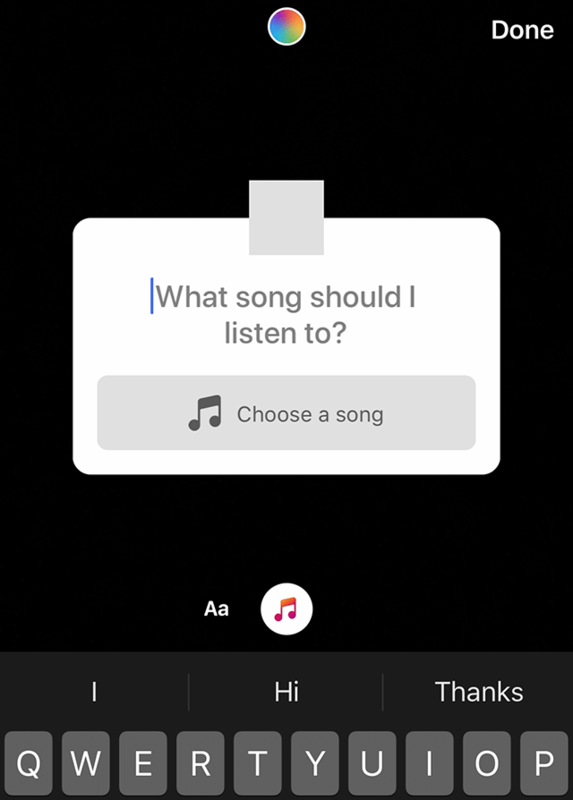 Step 3: Tap the music note above your device keyboard. 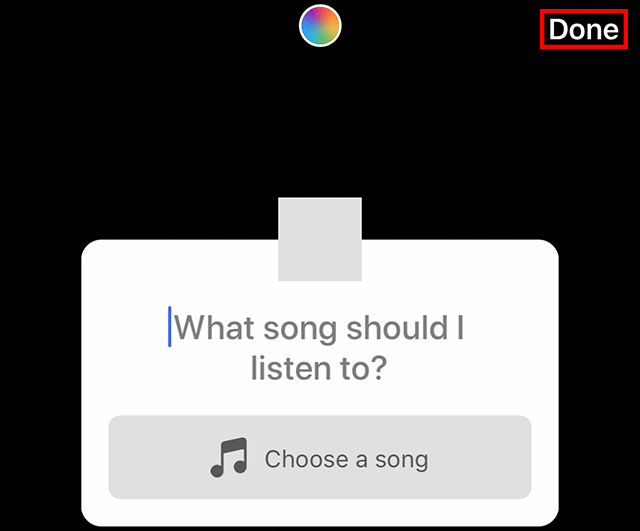 Step 4 (optional): By default, the sticker will ask viewers “What song should I listen to?” If you want to change the text to something else, type your desired text. Step 5: When you’re done creating the sticker, tap “Done” in the top-right corner of the screen. From there, you can rotate, resize and drag the sticker around the screen to best fit your post.